This 12" cable's female "JR style" connectors (3-pin female header sockets, really) are the same as the type found on most generic hobby servo motors and fit nicely with 0.1" male headers. 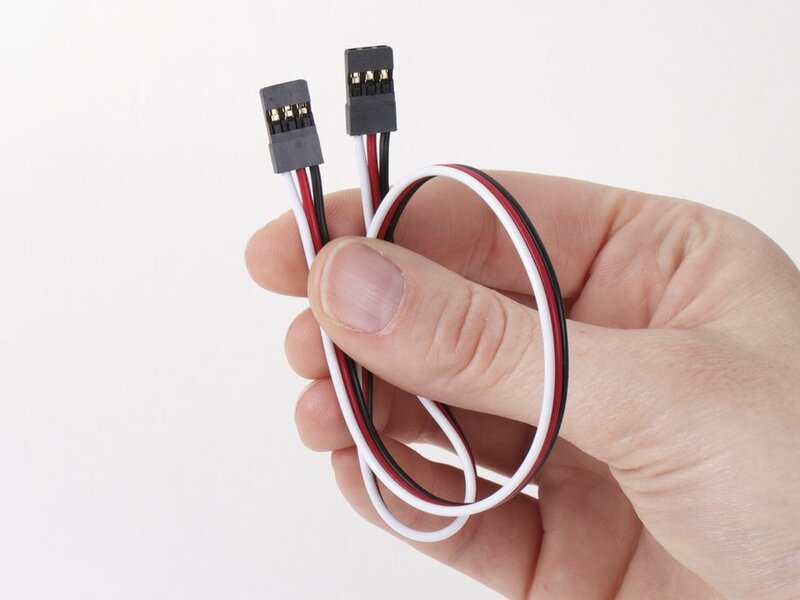 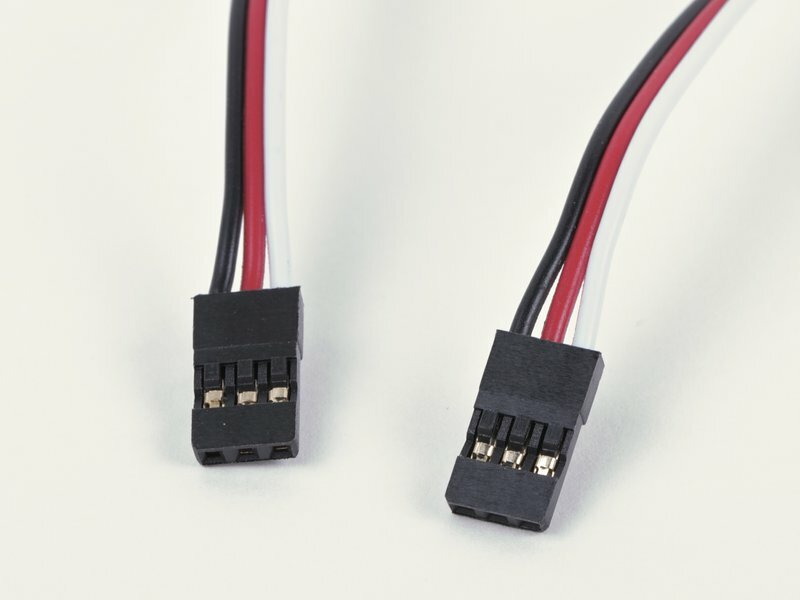 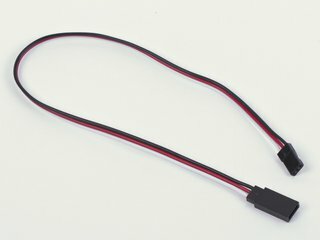 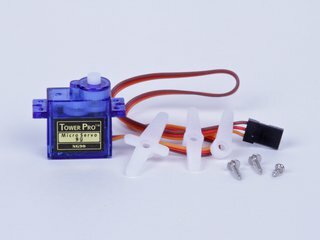 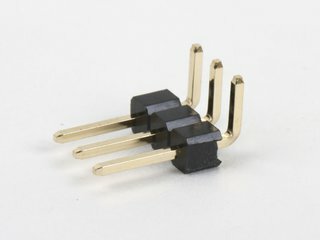 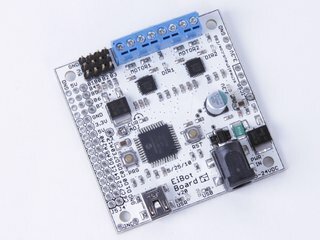 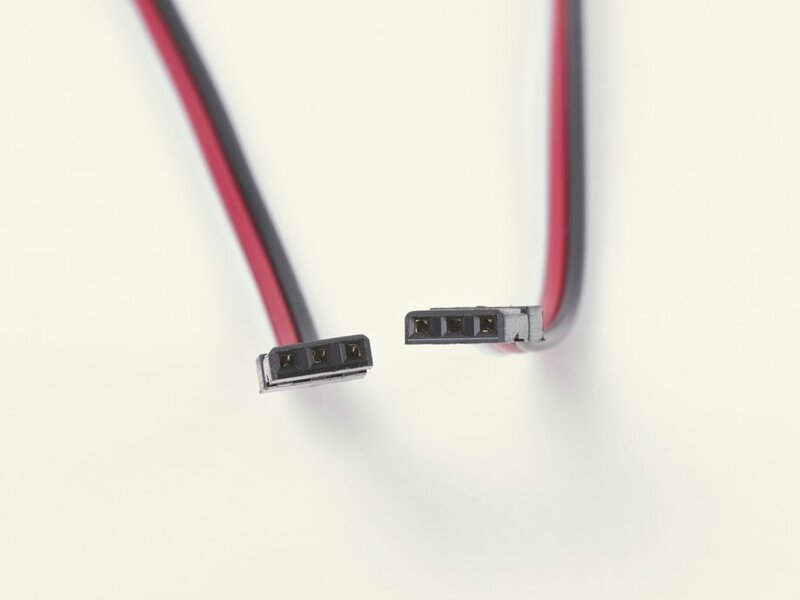 These female connectors are often referred to as "male" in the RC (radio control) hobby industry due to the corresponding male JR connector having an outer shroud which is often referred to as "female" even though it internally consists of three male pins. 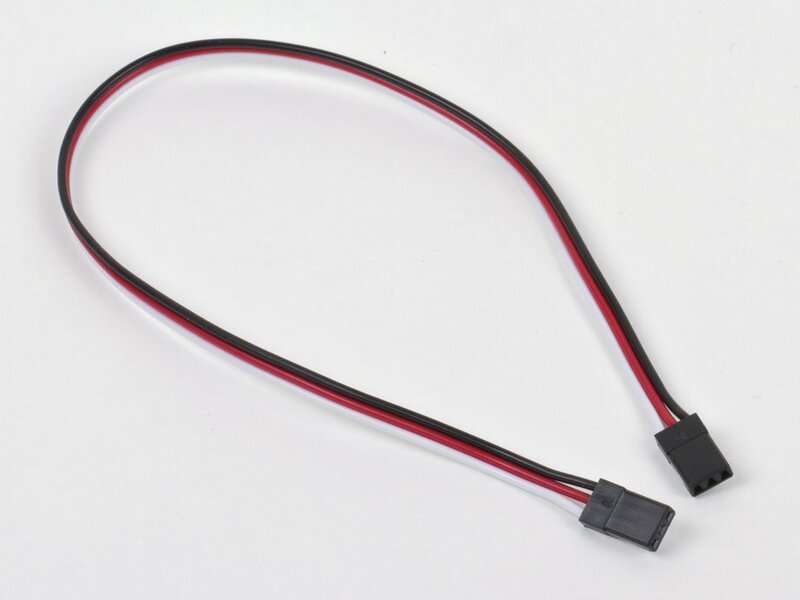 We also offer M-F servo motor extension cables if what you need is direct lengthening of a servo cable.